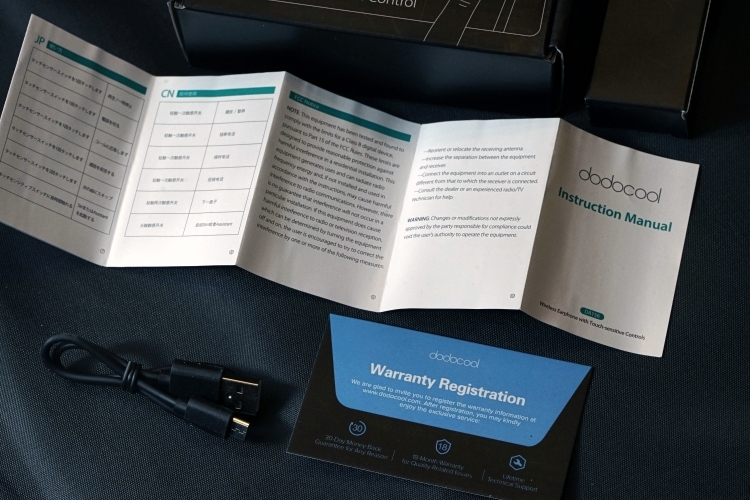 Disclaimer: The dodocool DA156 was fully paid for and not a sample and does not have to be returned to the company. dodocool is in no way affiliated to Headfonics nor are they an advertiser. While many don’t mind carrying a heavy stack on the run, some amongst us are always looking for decent wireless solutions. Since the introduction of DAPs and smartphones, there has been an emerging market for higher resolution Bluetooth earphones. This is quietly enhanced by improving Bluetooth standards and transmit solutions such as aptX and AAC. The missing 3.5mm holes on our phones also pushes more manufacturer to pour resources into the consumer Bluetooth earphone category. 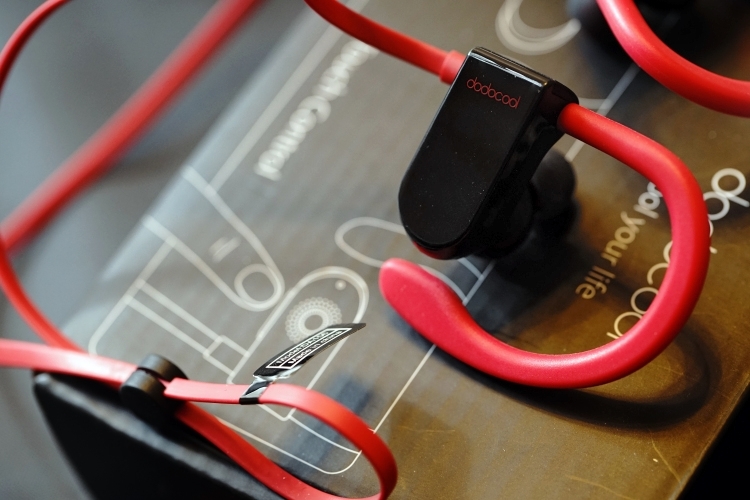 The Bluetooth earphone we are going to look in today is from Dodocool- a Hong Kong-based consumer electronics brand specializing in phone/ PC accessories. They have released a handful of USB accessories, budget DAP targeting consumer electronic markets. They have also launched various Bluetooth earphones before this current model. The product features and fancy industrial design drew my interest towards their latest Bluetooth earphones under the name ‘DA156B”. Of particular note is the housing for a touch-control front panel, a wide 20-22kHz FR, and an IPX5 waterproof design. The device has an excellent 8 hours playback time despite being quite compact. 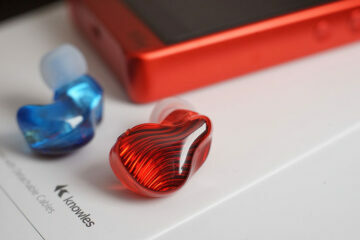 It also packs in CVC 6.0 noise cancellation for phone calls. Officially, it claims to play back HD High Fidelity Sound! 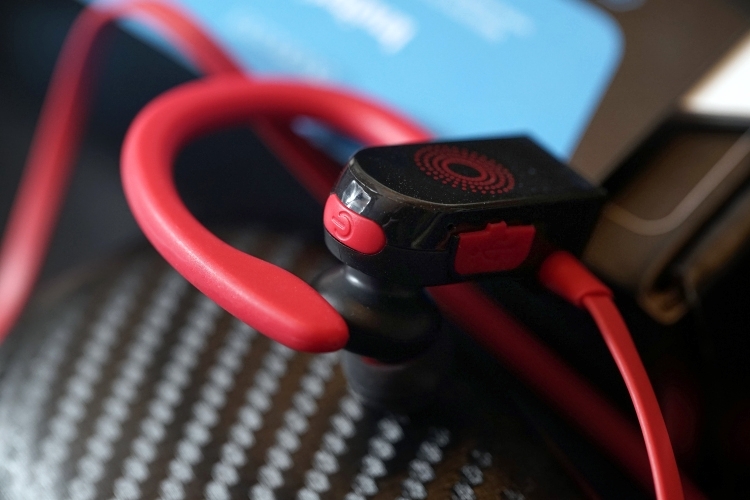 The DA 156B is supposed to be an upgrade and waterproof version of the other Bluetooth siblings down the line. I was looking for something to replace my wrecked Sony sports headset and I went for the latest one listed at 27.99 (highest price). Probably an instant skip for many audiophiles users, but the experience and the fact that it has a touch panel at this price point made it an instant purchase. Dodocool DA 156B features the latest low latency Bluetooth 4.1 and claims to include high-quality acoustic components. For phone calls, there is CVC 6.0 noise cancellation and a ”HD microphone”. The chipset is listed as IS 2021S and upon testing it has no delays and disconnection within 10 meters as stated. I haven’t tested the IPX5 rated splash resistance, yet the design is seamless and buttons are designed like other waterproof phones, quite sure it will stand against rain pretty well. At the stated price, I would say the build quality is decent. The touch panel works smoothly like physical mic controls, other parts such as the soft ear-hook also cables are built with good quality too. The Dodocool unit features a very soft ear hook that allows hours of use and the stocks tips fits quite well. Coming with a carbon-texture soft pouch with a hook and sony-look-alike tips I consider it good value and very usable. 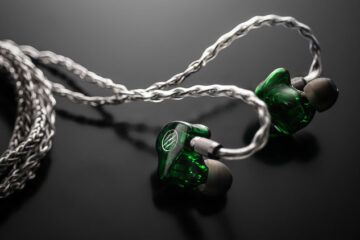 The earpiece is designed like some Audio Technica or Sony earphones, which fits quite well in my ears and provide decent noise isolation. Rather than putting it on to test and review I actually carried it out to jog and metro, it stays quite comfortably without fatigue and is easy to clean. The device feels very very light on my hands. There is a movable piece to secure the cable behind your neck and the whole build is soft and feeling quite reliable, without noticeable injection molding marks on the gaps too. I would recommend changing the tips to spiral dots/ final audio white tips. The packaging is very simple. The packaging box has the product outline on it and the slogan ‘Cool Your life’. Opening the paper box you will see a user manual booklet with charging cable and the earphone unit in a nice carrying box. 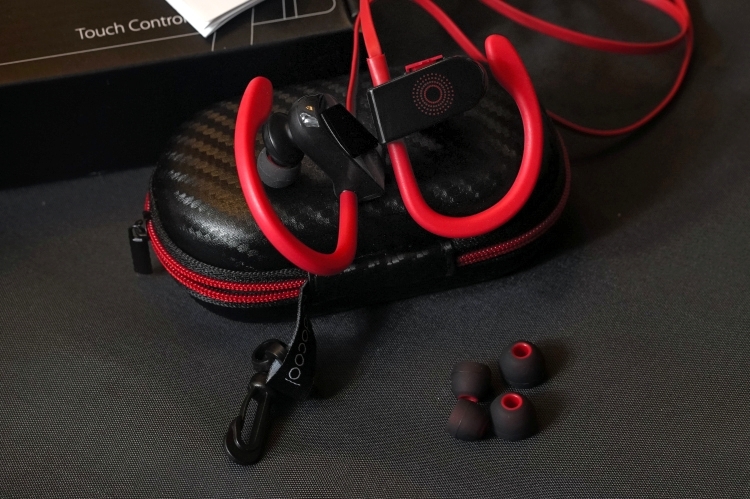 The carrying box with a hook impresses me as very soft pouches are always included as accessories to save packaging space and cost when it comes to these wireless earphones. Out of the box, the unit is leaning towards the bassy side, I have burnt in the unit for around 100 hours and used it for a few weeks before putting it to critical listening. What surprises me is the sound is reasonably quite balanced, there are no unpleasant spikes, just a bit bassy when indoors, (but this is for outdoor!). The downside is a slight background noise when you are in a quiet room, not too noticeable when outdoors in noisy environments. The soundstage is fairly large, and it is a vocal-centric tuning with good power. Instrument separation is average, the treble rolls off pretty fast but very forgivable at this price range. The bassline is slightly buoyant, sub-bass presence is a little boosted. The mids below the vocal presence are slightly recessed. Taken as a whole it is still considered very competitive sound with good features. The unit basically connects to all Bluetooth devices, that means you can connect it to Switch, Xbox one, laptops, DAPs, and phones. I tried connecting the device to the Astell & Kern AK120II, which only has an AD2P profile. The sound presentation playing the same song slightly changed compared to newer devices. I expect there will be a slight variance in transmitting and decoding before the signal is sent to the earphone for decoding/ replay. The Airpods are similar in nature and selling at around 5 times the price. The packaging and user experience is doubtlessly more premium with Apple products. If you are looking for a meatier vocal and a thicker presentation with a better seal, or just a replacement, the dodocool could be something for you. The airpods are more neutral by comparison. 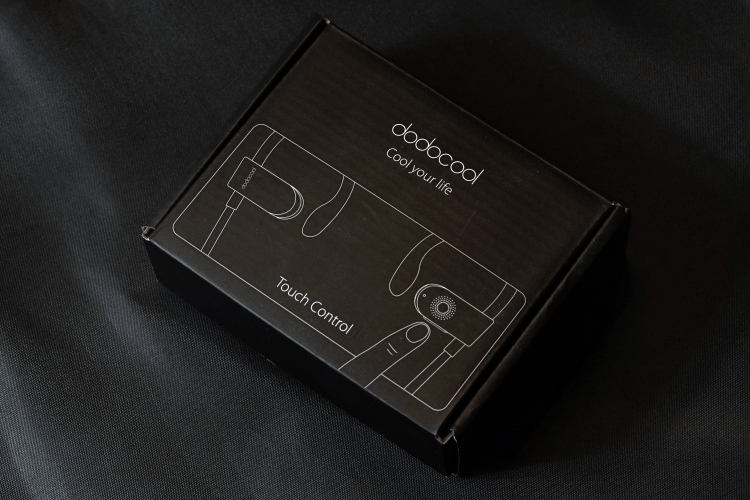 I was expecting mediocre products at this price range and with Bluetooth connection, yet the Dodocool earpiece brings me to the conclusion we shall give more attention to this category, where a wireless device may replace some low-end audio stacks and houses better fidelity. On the cons side, the tips and packaging could be improved. On the performance side, there is a bit too much treble roll-off and a slightly recessed mids delivering a fairly dark signature.